Are you planning to reside your home? 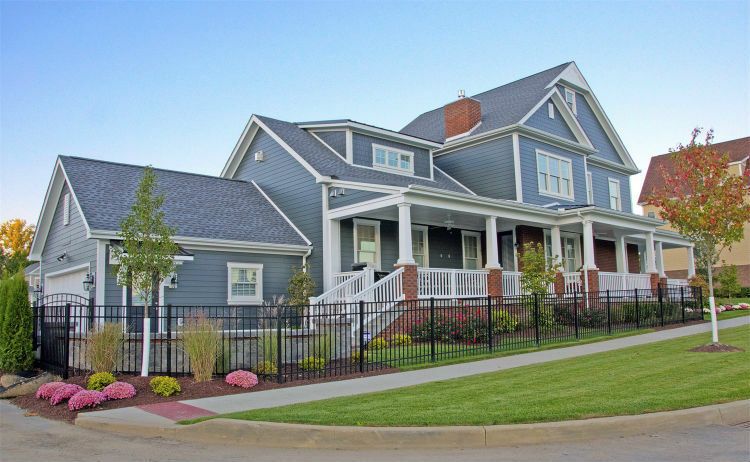 We’d like to share with you the variety of design and color options that you have to choose from when you select James Hardie siding for your home’s exterior. James Hardie siding is the most popular siding in North America, and that’s because it looks beautiful, has many benefits, and adds value to your home. 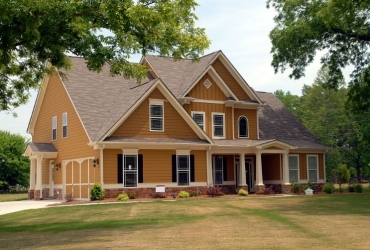 Siding King is the only Elite Preferred James Hardie siding contractor in the Nashville area. First, let’s talk about James Hardie’s ColorPlus technology: The color finish is baked onto the siding, and resists chipping, peeling, and cracking. ColorPlus means that the color is resistant to fading, and will look great for a long time. James Hardie also applies multiple coats of the finish (baking in between each application), which is more coats than most house painters apply. With nearly 30 different color options available to Nashville-area homeowners, you’re sure to find shades that are perfect for your home. Warm colors, like reds, oranges, and yellows are striking. Check out Countrylane Red, a great choice for traditional older homes. Cool colors, shades of blue and grey that evoke bodies of water or the sky, tend to be calming and never go out of style. Boothbay Blue is an inviting blue when paired with white, is a classic look, perfect for any home. Shades of green and yellow, which are fresh colors, evoke both happiness and the outdoors. Heathered Moss would be a great choice for a home surrounded by a lot of trees or in the countryside. Light colors like white and pastels, brighten any home and stand out when combined with darker colors. Coral Coast calls to mind the beach or one of the colors in a sunrise. Evening Blue, conjuring the latter half of the day, and other dark colors, are clean, modern, and will enhance any style home. Neutral colors, including greys and browns, such as Gray Slate, pair well with other colors, with stone, or work beautifully on their own. 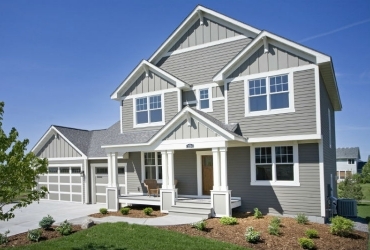 James Hardie siding comes in several different designs that you can choose from. Pick a single option, or mix and match to draw attention to different areas of your home. This horizontal siding is available in six varieties. Select Cedarmill gives your home the look of wood without the downsides associated with actual wood. Smooth lap siding is siding without the wood grain; its look is classic and timeless. You can get both Select Cedarmill and Smooth siding with or without a rounded beaded edge. Two new options are Colonial Roughsawn and Colonial Smooth. These are James Hardie’s take on the siding of older homes in historical communities. The former has the appearance of wood grain. 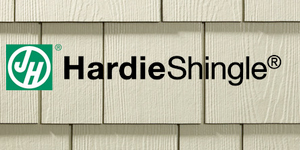 HardieShingle mimics the look of cedar shake with none of the necessary maintenance. You can use these to side your entire house or single elements. Either way, it is a fantastic choice. It is available in several options. You might want to use either a Staggered Edge Panel or a Straight Edge Panel. Do you want your shingles to be laid uniformly, or do you want a bit of variety? You can also purchase Individual Shingles. These 7” shingles can be used to create a look that’s all yours; no other house on the block will have it! 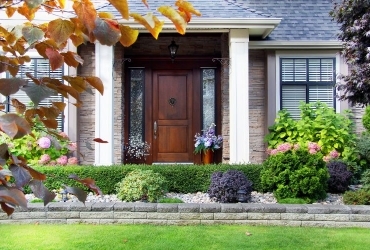 Half-Rounds are a fun way to accent a window or to soften a more contemporary design. This vertical siding provides another option beyond more traditional horizontal siding. You can mix and match it with horizontal siding, or use it on its own. 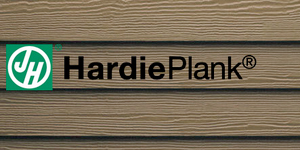 HardiePanel is available in two familiar options: with a wood grain appearance (Select Cedarmill), without (Smooth), and two additional ones:Stucco and Sierra 8. The latter combines texture and layering to replicate the look of vertical wood planks with smooth spacing in between. HardieTrim accents, available in several options, are the perfect way to add finishing touches to your home. Draw attention to corners, windows, columns, doors, and fascia. Don’t forget HardieSoffit to cover the undersides of your roof eaves and front (and back!) porches. Have more questions? Know exactly what you want? At Siding King, we’re can help. Contact us today via our website or call (615-540-4997) to schedule a free consultation. We look forward to working with you to realize your dream home.